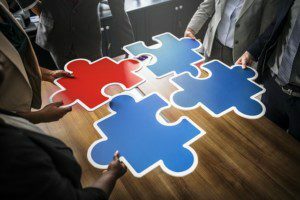 LS Consultancy has developed a strong network of partner organisations with whom we work with to develop mutually beneficial value for your business. 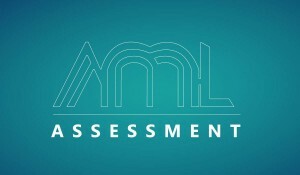 AML Assessment Limited is a team of Money Laundering Reporting Officers who are fully qualified to provide you the complete set of learning tools and techniques that will help you ensure that your company does not fall afoul of their legal and regulatory obligations and leave themselves open to misuse from money launderers. On-line marketing work-flow tool for the briefing, creative, stakeholder and compliance reviews and approvals for your financial promotions. One of the UK’s Leading Financial Services Regulatory Compliance & Risk Consultancies. Brand & Marketing Agency based in South Yorkshire covering the UK. Experienced in the private sector delivering to SMEs that wish to position themselves and expand in their market. A full service voice and data supplier providing flexible, world-class business telecoms systems and IT solutions to help you keep your business ahead of the competition. Marketing consultancy with outsourced marketing expertise. Helps financial and professional services firms meet compliance, marketing and branding requirements. Delivers cloud-based comprehensive archiving solutions for the information-driven enterprise. A central resource for business men and women who are building their own path. Entrepreneurs that are looking for a work life balance that’s on their terms, business owners looking to expand and grow their presence locally. People looking for an alternative to the 9-5 and those of us who know there is more than the humdrum of the commuter rat race. More links are being created with the aim of generating more solutions for you. Interested in becoming an Affiliate Partner? We are committed to working closely with our affiliates – and providing a network of support organisations to provide a number of services accessed under one roof. We can offer in-house or remote services that meet your needs and budget. To find out more about please request our pricing guide.